WiFi Video Doorbells | Answer Your Door From Anywhere, Anytime! See, Hear and Speak to anyone at your door with your smart phone, tablet or computer! 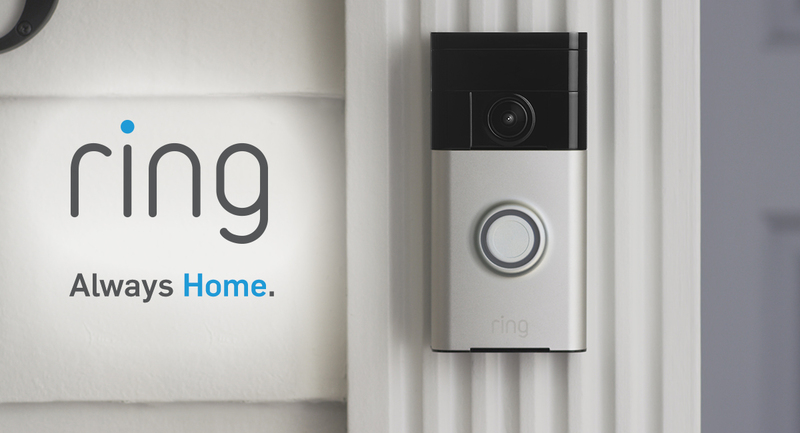 With 2 models to suit every need Ring doorbell offers up to 1080p HD video, two-way audio, and motion sensors. No need for an existing doorbell or even a power wire since the Ring has a built in rechargeable battery. Can also connect to existing hardwired doorbell systems. Also comes night vision equipped and works with iOS, Android & Windows 10.  Answer your doorbell from anywhere on any device! The Ring Video Doorbell also comes with changeable face plates and currently comes in 5 different finishes to match any style of decor. Sleek design, under 1" thick. Can easily be installed on any home! Get yours today! 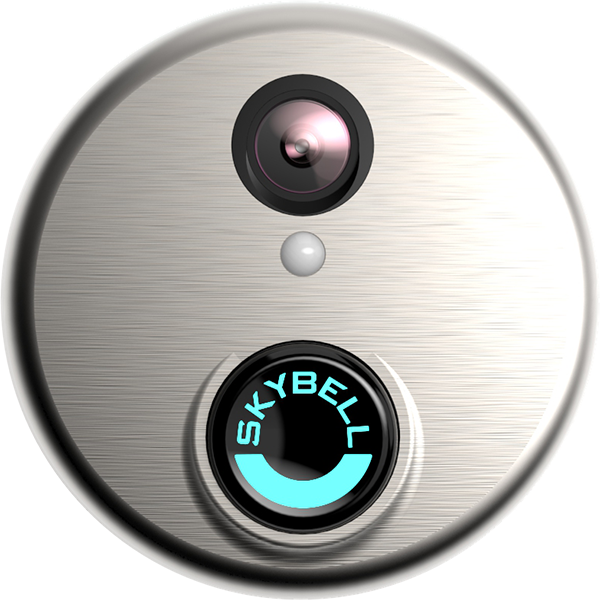 With full HD video, hear and speak function, live monitoring, motion sensor functionality, color night vision and free video recording, Skybell provides control, convenience and safety you've never had before. Live your life without worry knowing you'll never miss another package or deal with unwanted visitors at your doorstep. Featuring a sleek, round design that is both aesthetically pleasing and functional. Offered in a multitude of finishes to match any style, skybell also offers several different mounting methods ensuring that it can be mounted exactly how and where works best for you! Life Is Ringing - Answer Now!